The chassis has been redesigned, to move the sides of the tubular steel safety cell outwards, while new, slimmer side panels make even more of the changes. The changes have come about thanks to BAC’s close relationship and ongoing communication with its customers. The re-engineering of the chassis brings 25mm of extra space on either side, while the new panels bring another 3mm on both sides of the driver. 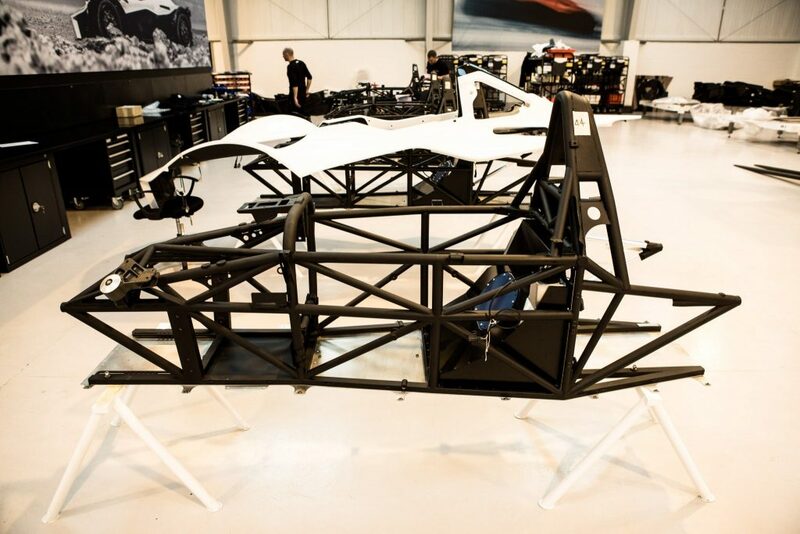 Overall, this means there is now a total of 56mm extra width in the Mono’s cockpit. However, the changes are all under the surface of the Mono, meaning that the car’s exterior dimensions remain the same. 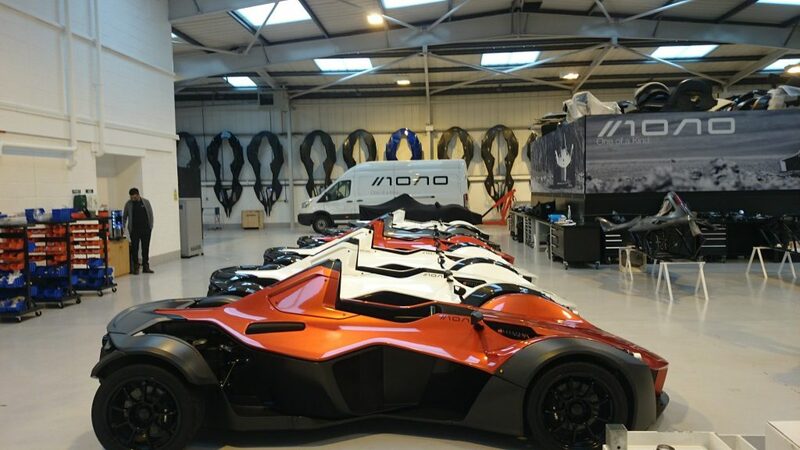 As a result, the Mono’s precisely engineered aerodynamics are unchanged, as are the car’s phenomenal handling abilities. 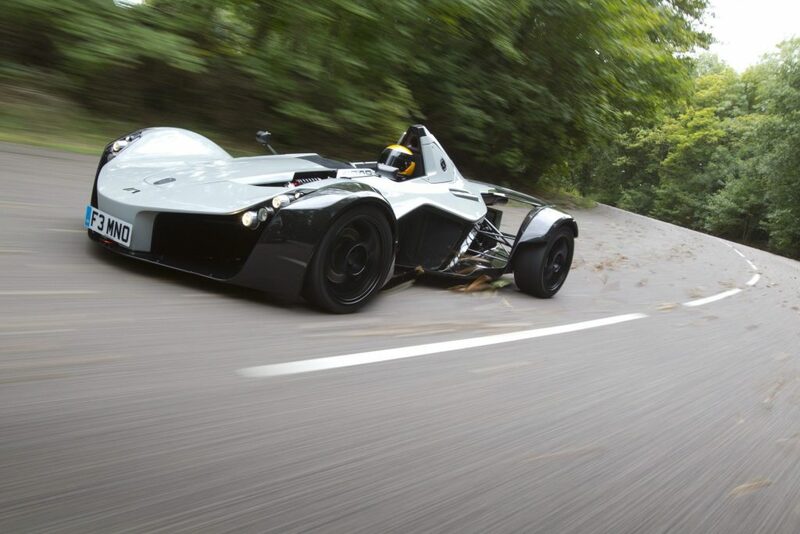 The breath-taking performance levels are also untouched by the changes, so the Mono retains its 2.8sec 0-60mph time, and top speed of 170mph. Customers also now have the option of new side panels, which are made from visible carbon fibre, and make the most of the available space. The bespoke attention to detail continues elsewhere in the cockpit, with each buyer getting a custom-fitted driver’s seat and steering wheel. 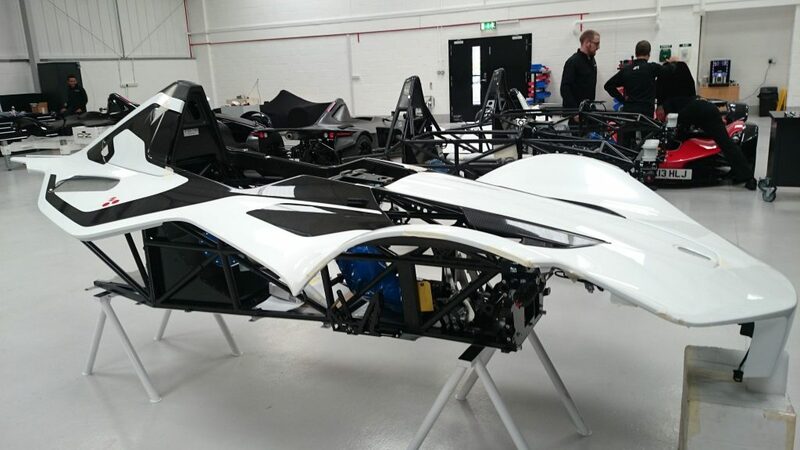 The new, wider chassis Mono will be on sale from summer 2016.